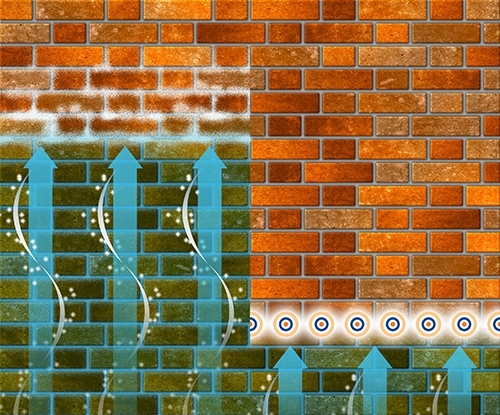 Dryzone eliminates rising damp in masonry walls. 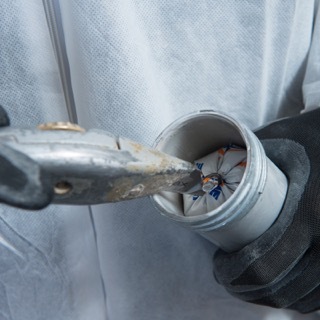 The patented and BBA approved cream is simply injected into holes drilled along a horizontal mortar course. Once cured, the high-performance active ingredient will provide a dampness barrier, making that mortar course into a new damp-proof course. 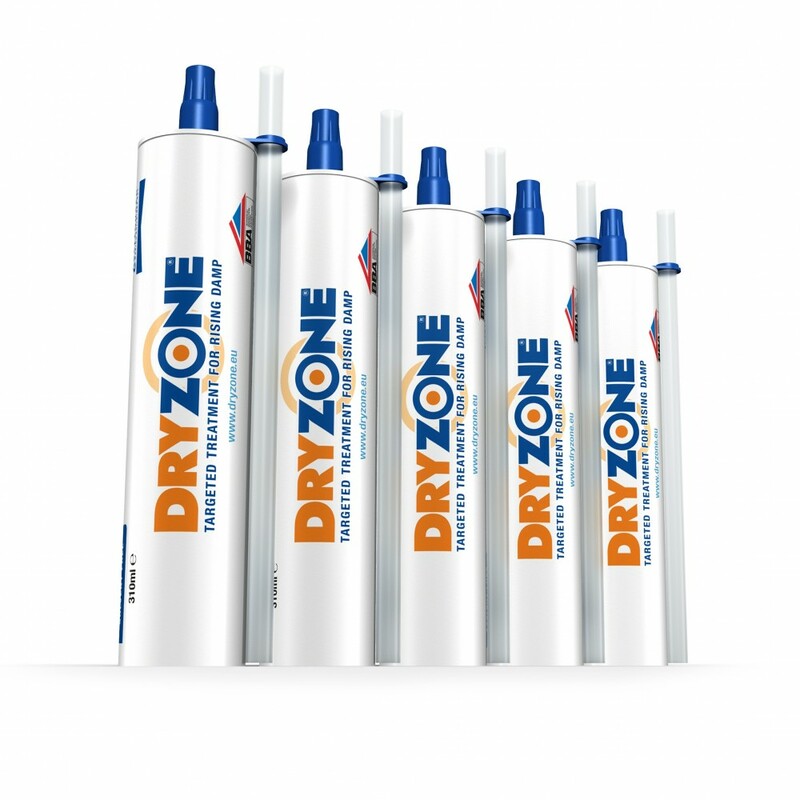 Dryzone is the most rigorously tested and accredited damp-proofing cream on the market. It has been tested by numerous national and international testing houses, such as the BBA and the WTA. 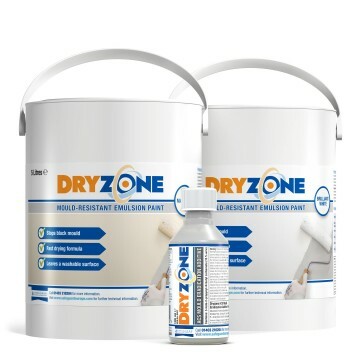 Laboratory and field testing has also shown that Dryzone outperforms creams by competing manufacturers in walls with either low or high levels of moisture saturation. The cream comes in both 310 ml mastic cartridges, for isolated areas of damp, or 600 ml foil-wrapped sausages, for large or multiple jobs using the Dryzone Applicator Gun. No special powered pumps or solvent-based chemicals are required. There is also a range of Dryzone System Tools to help application go smoothly, including the Dryzone Drillbit and Dryzone Hole Clearing Tool. 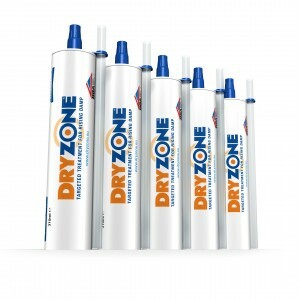 Dryzone Damp-Proofing Cream is part of the Dryzone System for renovating internal walls suffering from rising damp. 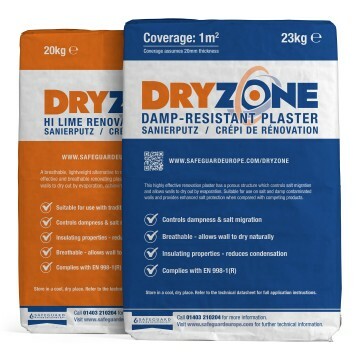 This means that it is fully compatible with both Dryzone Renovation Plasters and Dryzone Express Replastering. 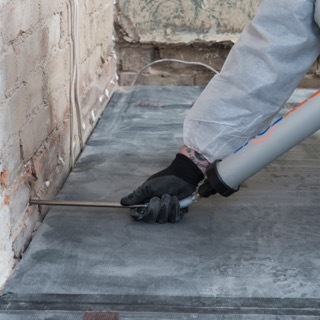 Full guidance to the use of Dryzone Damp-Proofing Cream and the full system is available in the form of our guidebook, Rising Damp and its Control. 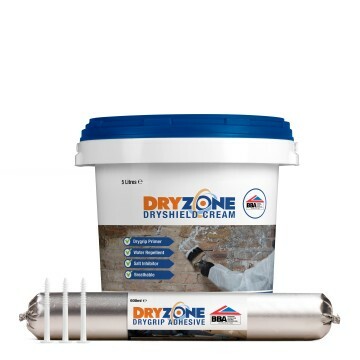 Buy Dryzone Damp-Proofing Cream with confidence that you’re getting the best! First create a series of horizontal drill holes along the mortar course. 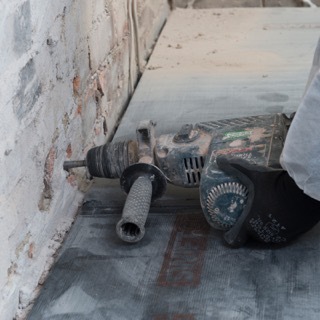 Typically these holes are 12 mm in diameter and drilled at 120 mm intervals - refer to the Dryzone Application Instructions for details for particular wall thicknesses. 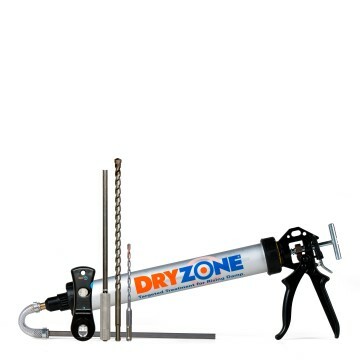 Insert a Dryzone cartridge into the applicator gun, ensuring the pressure piston is fully extended. Cut into the end of the cartridge so that cream will be able to flow freely. Screw the nozzle cap back onto the gun. Fully insert the nozzle into the first drilled hole, and then inject Dryzone cream while withdrawing the nozzle at a steady rate. Stop injecting just before removing the nozzle from the wall. Repeat for remaining holes. 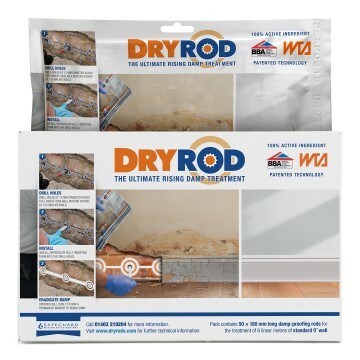 Once the Dryzone is installed, it diffuses before curing to form a water-repellent resin. This prevents the damp from rising up the wall.